Long version: Eleven-year-old Copper Daniels is homeless and alone. She spends her nights sleeping beneath the cemetery’s Warrior Angel statue for protection, and her days battling the mean streets of Remington, Texas, hell-bent on discovering what happened the night her Mama disappeared. While Copper and her rag-tag group of friends find danger at every corner, two horrors are certain: her Mama’s really missing and someone’s after Copper, too. In the tradition of The Lovely Bones and Room, Pennies from Burger Heaven tells a dark story through the eyes of a child. With wit and wisdom, Copper Daniels will steal your heart, then break it in two. Short version: Eleven-year-old Copper Daniels is homeless and alone. She spends her nights sleeping beneath the cemetery’s Warrior Angel statue for protection, and her days battling the mean streets, hell-bent on discovering what happened the night her Mama disappeared. Long version: Marcy McKay knew she wanted to write stories the moment she read about Oompa Loompas in the fourth grade. She’s an award-winning short-story author and copywriter, as well as a freelance journalist. Her work has appeared in Writer’s Digest, Accent West, Roots & Wings, The Write Practice, Write to Done, and Positive Writer and Jane Friedman. Marcy lives in Texas with her husband and two teens, who all still like her…most of the time. 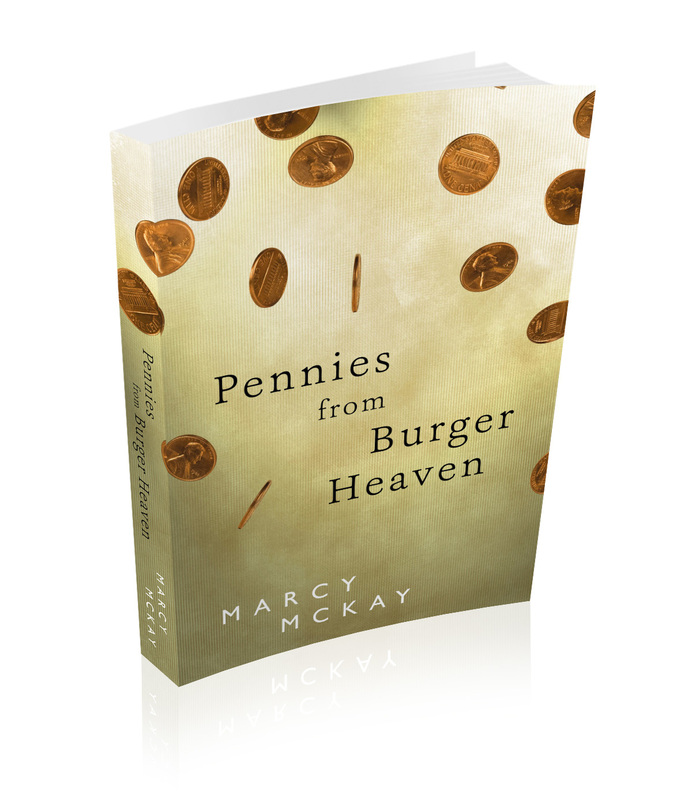 Marcy is a member of the Writers’ League of Texas and the Texas High Plains Writers. 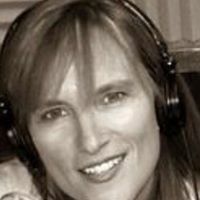 Short version: Marcy McKay is an award-winning short-story author and copywriter, as well as a freelance journalist. Her work has appeared in Writer’s Digest, Accent West, Roots & Wings, The Write Practice, Write to Done, and Positive Writer and Jane Friedman. 1. What inspired you to write Pennies from Burger Heaven? 2. How long did it take you to write it? 3. Describe your writing schedule? 4. What research did you do for this book? 5. 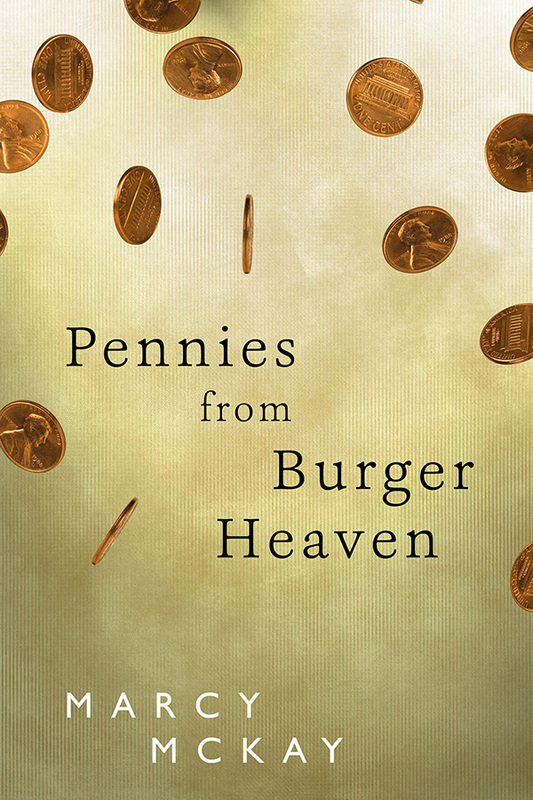 Which authors would you compare Pennies? 6. Where do you get ideas for your novels? 7. What books have inspired your life? 8. What’s the hardest thing about writing novels? 11. Do you have any advice for other writers? 12. Can you share anything about your current work-in-progress?